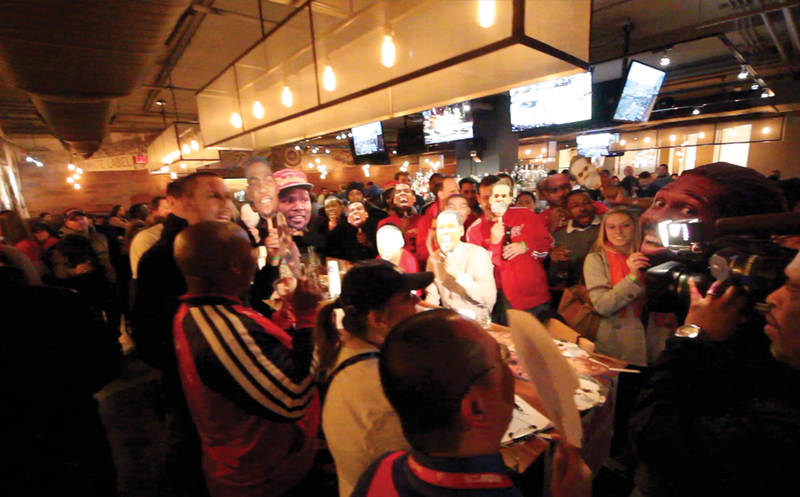 Washington Wizards Fan Happy Hour: First Free Ticket Winner Of The Season! First Free Ticket Winner Of The Season! 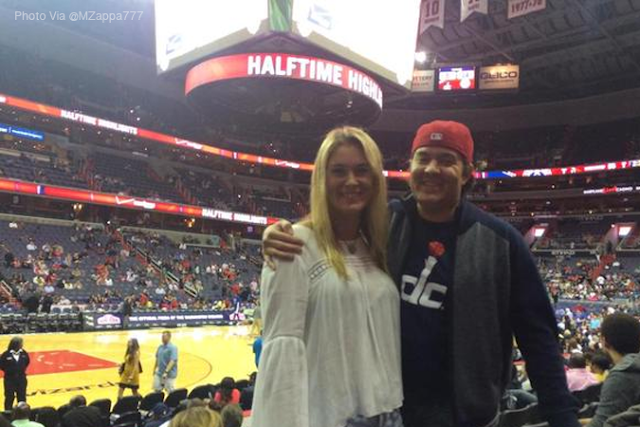 Last season, we gave out dozens of free tickets to Wizards games. From the first month of the season all the way up to playoff games DC Sports fans got to enjoy the Wiz and save some of their money for the beer stands. 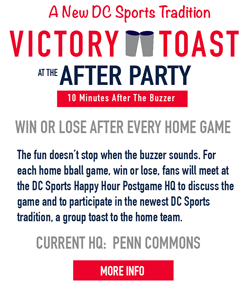 Our latest winner, Mark (pictured above), was able to see Otto Porter and the Wizards new offense get warmed up against the 76ers on Tuesday night courtesy of DC Sports Happy Hour! This season the plan is to keep the good times rollling. Over the course of the season we will be giving out tickets a variety of different ways. From Twitter to Facebook to giveaways at live happy hours we are going to make sure some die hard fans get the chance to watch this team with raising ticket prices on us. And keep in mind, when we have free tickets we don't always announce them. If we don't have a contest we may give them to people who come to the happy hour without tickets or email people who have been to previous events with a surprise. You never know where the next free tickets will appear. Just ask the 4 guys at happy hour who were shocked when I handed them 4 tickets to the playoff game for coming to hang out! Best chance to win? Come join us for an event and get registered!